But what amazed us the most is that 200 limited edition models available for Rs 2.16 lakh were sold out (in domestic market), within just 26 minutes of opening the online booking on its official store. Only 200 bikes of each color are to be sold in India and rest will explore the international market. This means total 600 bike units are expected to be sold around the world. 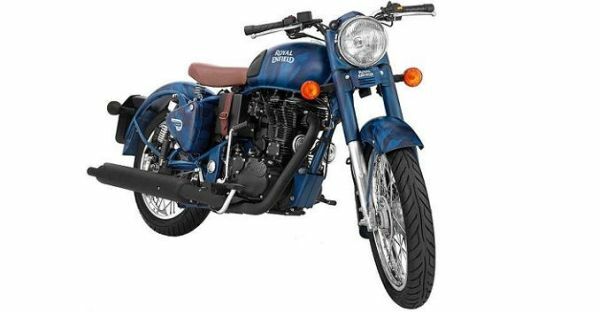 These Indian manufactured bikes are available in three color schemes i.e. Squadron Blue, Battle Green and Desert Strom. 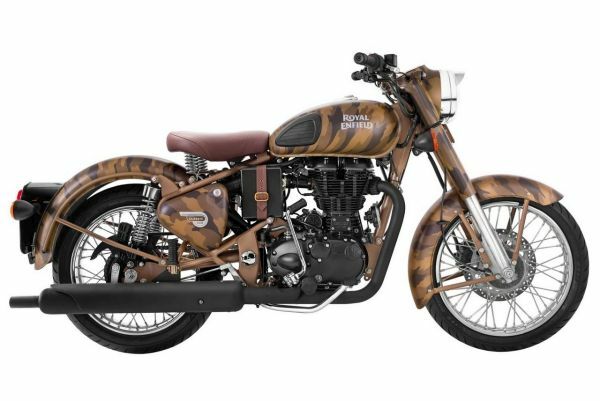 The motorcycles boast handcrafted camouflage skin by personal skills of RE employees. 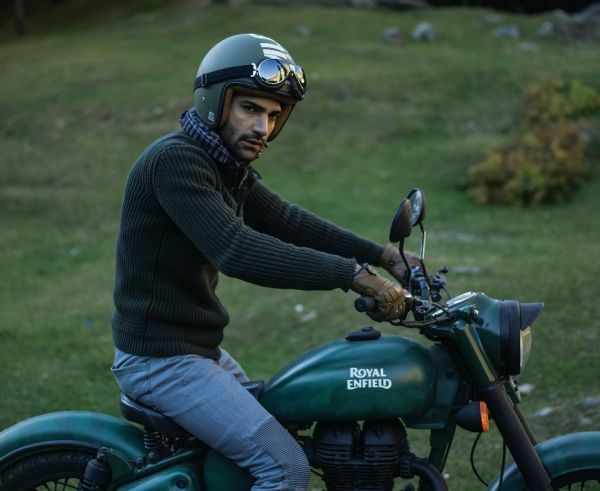 Being entirely handmade, each bike unit with 500cc engine is one-of-a-kind, making you a proud owner of one of the finest motorcycle from the exclusive RE bike range. Other attractive features are leather saddle, matte black engine and exhaust, strap for air filter box and embossed aluminum hallmark carrying manufacturing details. It also comes with limited edition gears and accessories collection, which can be ordered from 50 international markets. With the increasing depletion rate of Despatch motorcycles, it’s clear that bike lovers are fond of rare, robust motorbikes. Such quick sales will definitely encourage more motorcycle makers to come up with unique limited editions at times.